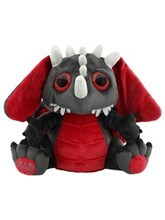 You may be a spawn from hell, but that doesn't mean your home has to be a hellish mess! 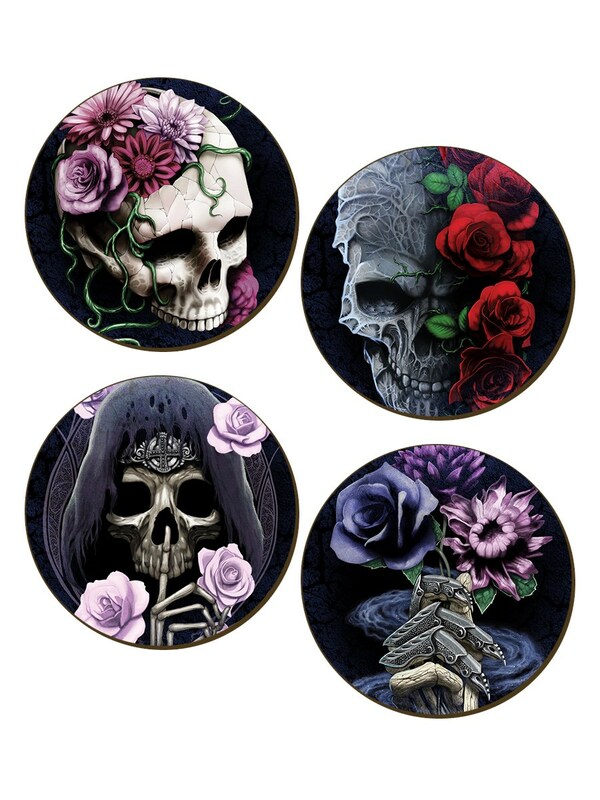 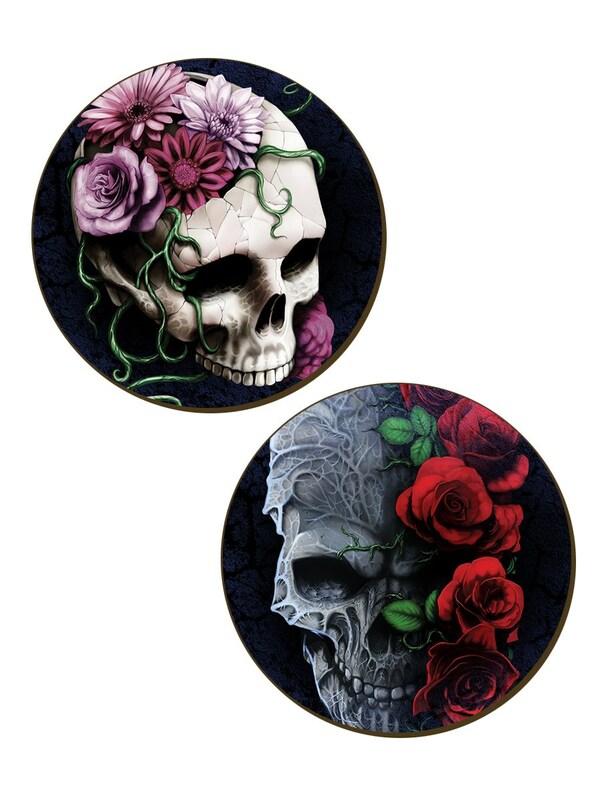 Keep those surfaces safe and add to your gothic abode in style, with these stunning coasters from Requiem Collective. 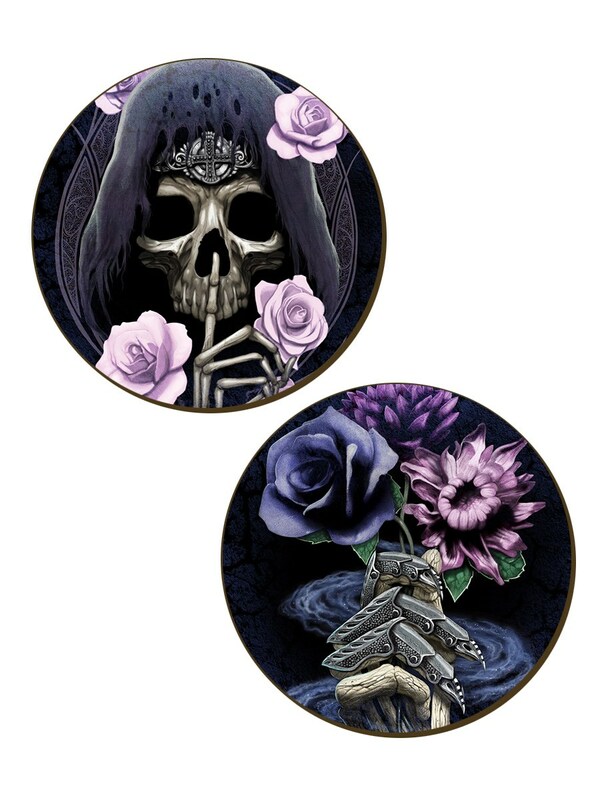 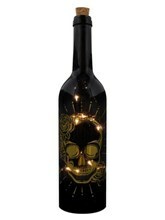 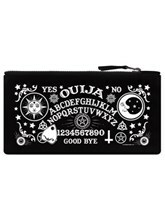 Featuring 4 key graphics from their dark and twisted range, combining a beautiful collection of skulls and floral arrangements.